Hang on. There is another way to live. 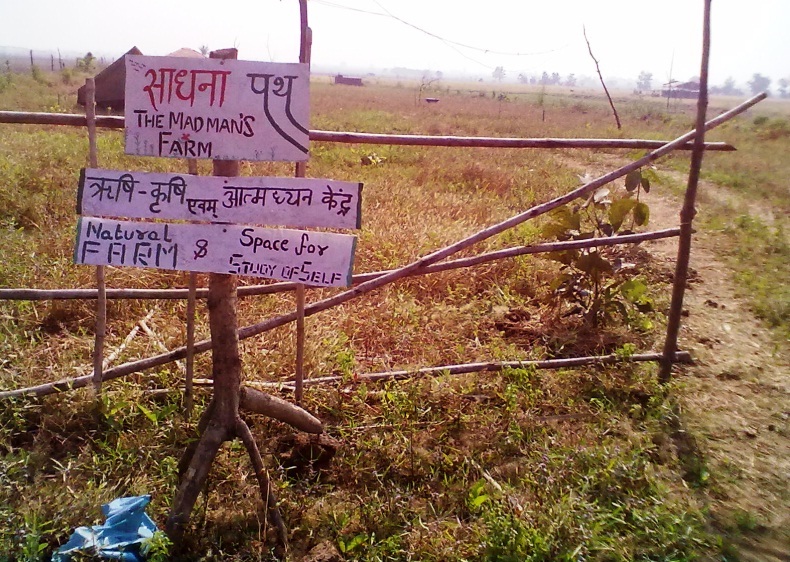 Write to us at themadmansfarm@gmail.com or call Shashi on +91-9425373551 or Sandeep on +91-9619819518. Please check the page “Location” to know how to reach. Am I dead ? – No, I’ve gone Lazy !